Kirkus Reviews is an influential publication geared primarily to libraries and bookstores. It recommends books for stores and libraries to purchase before they are available to the general public. A positive review from Kirkus can help make a book successful in the marketplace and widely available to future readers. An alert about the dangers of Lyme disease and other tick-borne infections. Veteran investigative reporter Pfeiffer (Crazy in America: The Hidden Tragedy of our Criminalized Mentally Ill, 2007) lives in New York state, not far from the Connecticut town that gave its name to a bacterial infection a generation ago. Not only is there scant government research on Lyme disease, but the Centers for Disease Control and Prevention and the National Institutes of Health assert that the disease is easy to diagnose and cured with a course of antibiotics. They deny the existence of chronic Lyme disease, in which some patients experience painful joints and even heart disease or neurological problems, including cognitive declines. The agencies also inveigh against treating such patients with further courses of antibiotics. In page after page of data and interviews with patients, advocates, and researchers around the world, Pfeiffer builds a strong case: Diagnosis is not easy, many patients do not have the bull’s-eye rash associated with the tick bite, and the CDC’s diagnostic criteria are problematic. Worse, the prevalence of Lyme is rapidly growing worldwide. Thanks to global warming, tick species are spreading farther and finding ample numbers of small mammals to infect. The species that carry Lyme often carry other pathogens, a condition that seems to increase their vigor, while their saliva contains anti-coagulants, anesthetics, and immunosuppressive agents that enable the fiendishly small blood-suckers to hang on. Indeed, the author suggests that an anti-saliva agent might be more effective than an anti-Lyme vaccine. One difficulty with a vaccine is that the Lyme bacterium is a spirochete (like the agent for syphilis), a bug able to lie low and hide from the immune system in tissues as a persister. Pfeiffer’s indignation and constant lacing of the text with tick names and numbers, disease counts, and tragic cases create a high emotional pitch that can be exhausting, but the basic facts she sets forth are credible, and they deserve immediate attention. 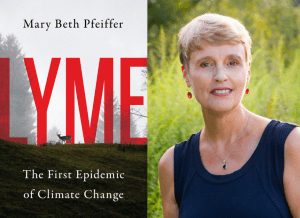 Mary Beth Pfeiffer will be a guest speaker April 7 at the MyLymeData2018 conference in the San Francisco Bay Area. People who pre-register for that event can order a copy of her book at the discounted price of $22. The book will be delivered to them when they arrive at the conference (with an opportunity to have it signed by the author). Click here for more info about that. People unable to attend the conference can order a book at the discounted rate directly from the publisher by clicking here. 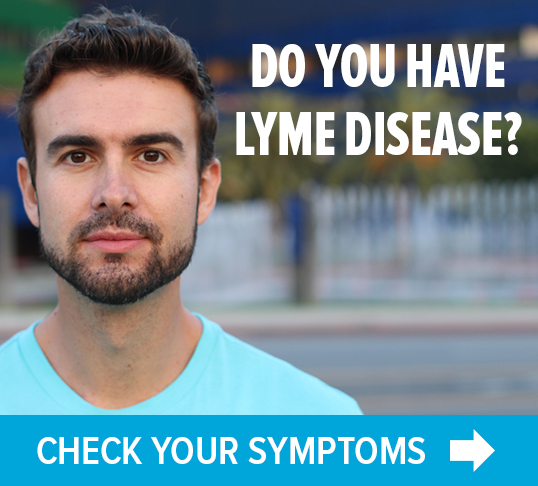 Use the promotion code 4LYME. TOUCHED BY LYME is written by Dorothy Kupcha Leland, LymeDisease.org’s VP for Communications. She is co-author of When Your Child Has Lyme Disease: A Parent’s Survival Guide. 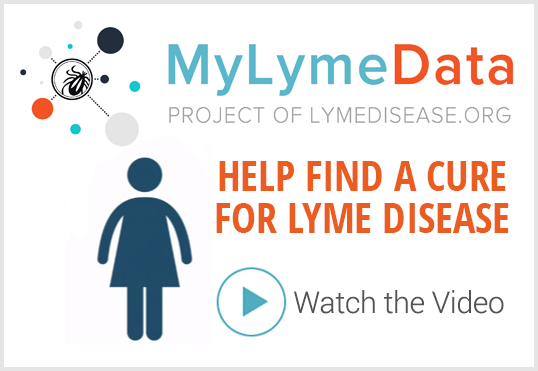 Contact her at dleland@lymedisease.org .